Do you have a brilliant book idea but no writing chops? WritePunch is here to save the day. We have professional, published ghost writers for hire. What exactly is a ghostwriter? Or is it ghost writer? (Actually, both spellings are correct!) Whether you prefer to write it as one word or two, a ghostwriter is simply a professional wordsmith who writes books, manuscripts, screenplays, speeches, articles, blogs or other content that is officially credited to the person who hires them. In other words, our ghost writers for hire will write your book for you—and you can take all the credit! Shh… Don’t worry, your secret is safe with us. Before we begin the process of writing your book, we’ll sign an official ghostwriting contract. This contract guarantees that we’ll never disclose our involvement with your book, article or other text. Did we mention we love referrals? If any of your friends, relatives or colleagues are wondering how to hire a ghost writer, send them to WritePunch. Email us today to learn more about our professional ghostwriting services and ask about ghostwriting rates! Have you finished your manuscript but need an editor’s touch to make it shine? You’ve come to the right place. At WritePunch, we specialize in editing books, from Kindle edition books to online book editing. If you’re struggling with editing a book or just need some book editing tips, don’t be shy—ask about our freelance book editing services. We can handle a wide range of book editing jobs, from business and leadership guides to memoirs to fiction novels. Contact us today to inquire about our book editing rates. 4.9 / 5 stars on Amazon! "The return on the time investment is priceless. 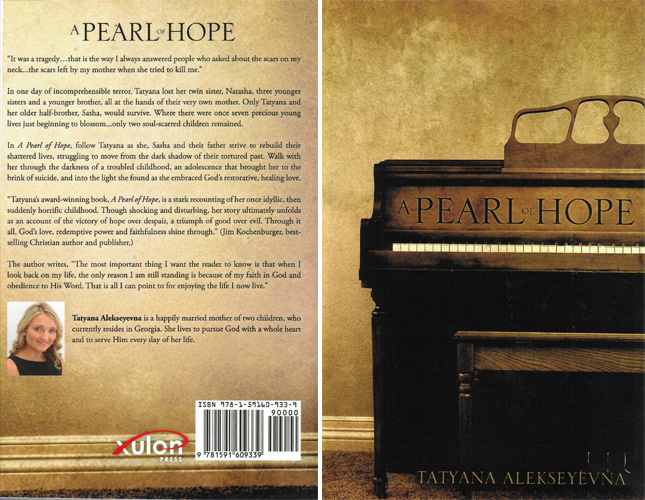 The author takes you on her journey from her childhood home in the Ukraine, to her new life in America. Her personal journey is gripping and unimaginable. From a happy childhood surrounded by a loving family, to utter loss and eventual rebuilding of a shattered life, her unique experience is something we can all learn from." "I loved Star of Flint and this was just as good. The two books are related but you could read either one in any order you like and it wouldn't matter. Characters are well-developed. It is an easy fast read. I couldn't put it down. It is about the growth of two cousin boys and it goes into adulthood. A great story!" "I loved this book so much. I laughed and I cried throughout. Being a Georgia girl myself that was raised in the '60s, I could really relate. Lots of humor, downhome charm and suspense to keep the pages turning. It was really a trip down memory lane." 4.6 / 5 Stars on Amazon! "Went off topic a bit...not my usual genre. Took a chance on this book and was pleasantly surprised!!! I read it over a weekend because I couldn't put it down. 5 stars!! I could see a movie coming from this one!!" 5 / 5 Stars on Amazon! "Great book, very easy to read and gain useful information from. I wish more educational / instructional books were as easy to understand." "I received this as a gift yesterday and have already read up to chapter 4. I cannot put it down!!!!! Very well written and I am not one that likes numbers but this one is holding my attention very well." "Wonderful book filled with common sense advice for anyone desiring to move up the corporate ladder, rededicate themselves to their work, or to simply be a more successful person. A six pack for success would be a great resource to include in new-hire packets, use in corporate training sessions or as required reading for freshman-level business classes."